MEMORIAL TO THE JEWS DEPORTED FROM FRANCE, 1942-1944 : DOCUMENTATION OF THE DEPORTATION OF THE VICTIMS OF THE FINAL SOLUTION IN FRANCE / by Serge Klarsfeld. New York, N.Y. (515 Madison Ave., New York 10022) : B. Klarsfeld Foundation, c1983. xxxix, 663 p. : illus., bibl., map, ports., tabs. ; 28 cm. Number of Names or Other Entries-- Approx. 75,000 Names. Survivors Registry Collection: Located in 2nd Floor Public Reference Area. USHMM Library: Names Lists-France DS135.F83 K42713 1983. Yad Vashem Library (Jerusalem, Israel). Call Number: 83-0381F. Library of Congress (Washington, D.C.). Call Number: DS135.F83 K4313 1983. The archival material on which this book is based is held by the Centre de Documentation Juive Contemporaine (CDJC) in Paris (see separate catalog entry for CDJC for a more detailed explanation of this organization). Holocaust, Jewish (1939-1945) --Registers of dead --France. World War, 1939-1945 --Deportations from France --Registers. LISTS - VICTIMS, JEWISH -- FRANCE. DEPORTATIONS - JEWS -- FRANCE. 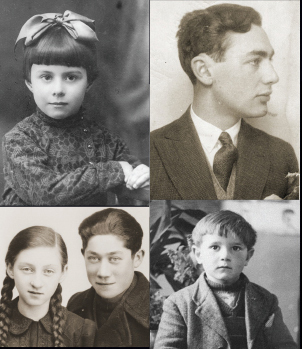 PHOTOGRAPHS - JEWS -- FRANCE. Alphabetical listings, by transport, of c. 70,000 Jews deported from France (1942-44). Entries include birthplace, age, and nationality. Additional lists contain the names of 5,000 Jews who died in French internment camps or were executed by the Nazis in France. Translation of: Le mémorial de la déportation des juifs de France. 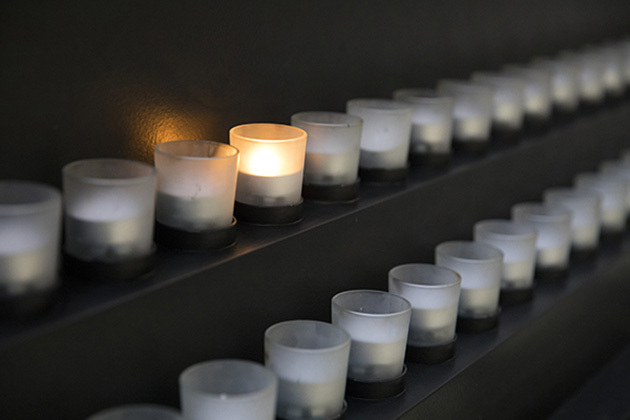 Indexed in: Index to Memorial to the Jews deported from France. c1989.